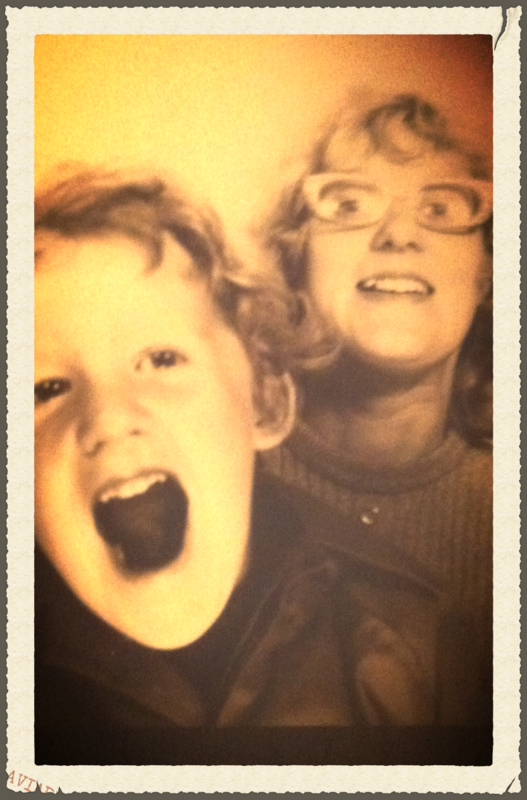 Me and mum. A LONG time ago. Bear with, as I bring things up to date - and indeed learn to use website creating applications. That's my rather feeble excuse for all my blog entries being out of date order. I am sure normal service will be resumed eventually. All views expressed are my own and not connected to my employer or owt like that.